Virtual Vision sells proven Pay-Per-Click Advertising Services. Save Money? Automate! 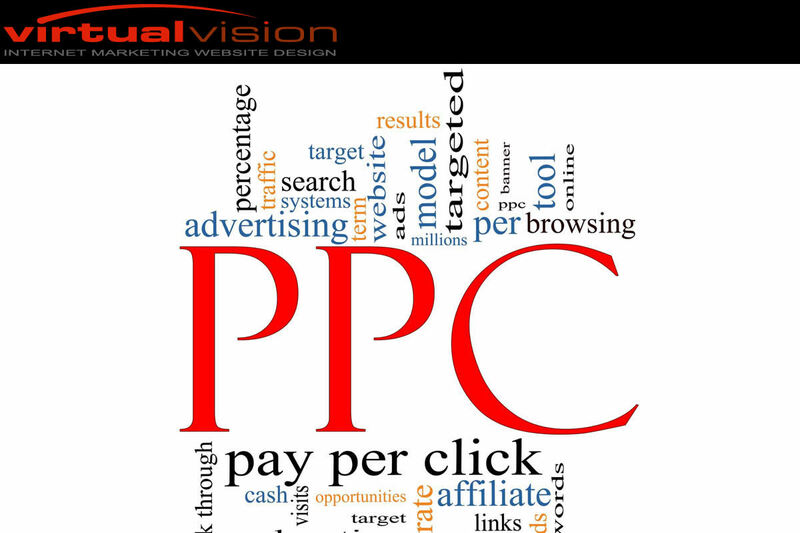 Virtual Vision sells proven Pay-Per-Click Advertising Services.